Mrs. Hankinson's Class: It's Christmas! Thanksgiving has come and gone. It's hard to believe how quickly November passed by! We had a different kind of Thanksgiving this year, as we headed to our nation's capital for several days and enjoyed visiting the memorials, monuments, and Smithsonians. December temperatures are here in central Virginia! We went from warm to cold! Our Christmas parade was on Sunday evening and as my husband and I waited, the rain came! It was quite chilly, but we had a great time talking while we waited for our daughters on the float from our church. 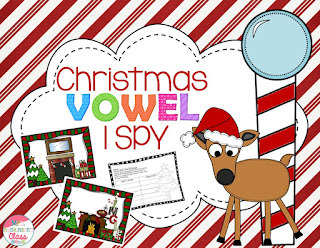 We are having some Christmas fun in the classroom! 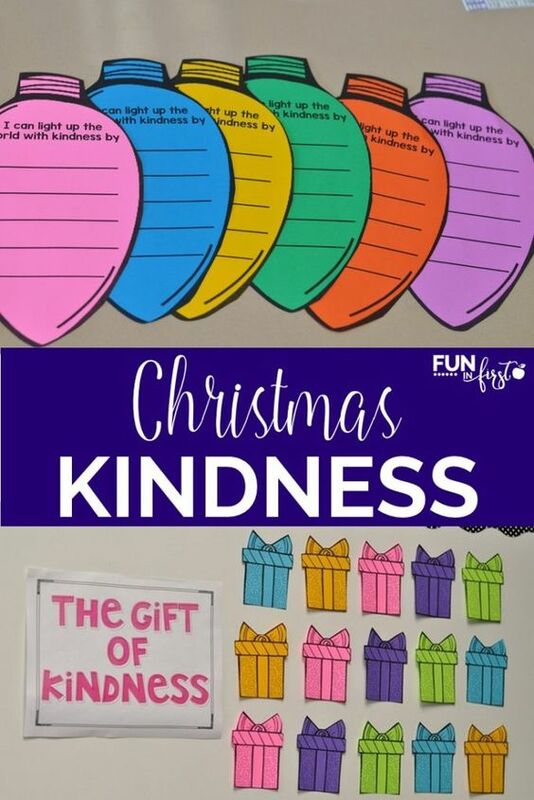 I love encouraging my children to think of ways to show kindness to other people. This is an amazing resource with freebies to make your own lightbulbs and presents. Here's how our lightbulbs turned out on the bulletin board. My first graders have been working on long vowels. Here's a couple of the things we have been using. My second graders have been working on guide words. 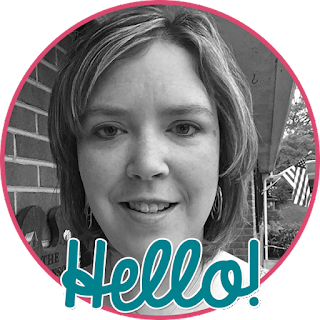 The first activity is one that my friend and teaching partner, Brittany, created. Match the ornament to the correct tree. There are 4 Christmas trees in the center. 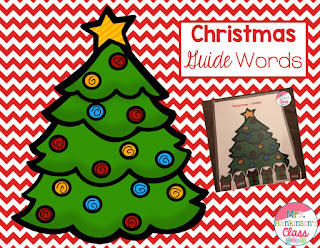 And this second guide word activity has 3 different sets of Christmas trees and present word cards. We now have just 8 days until break! Just keep swimming!